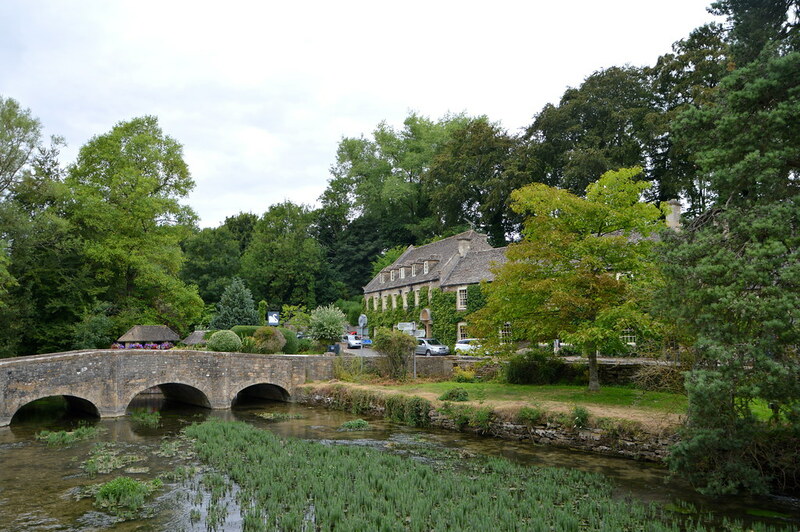 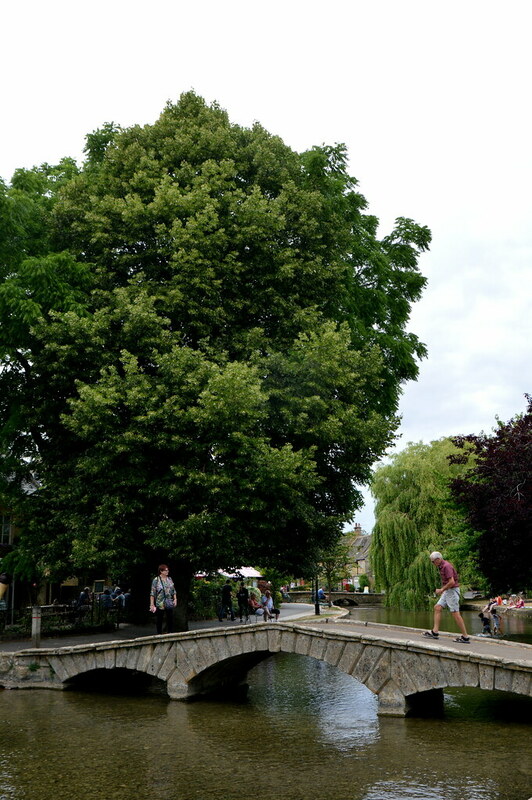 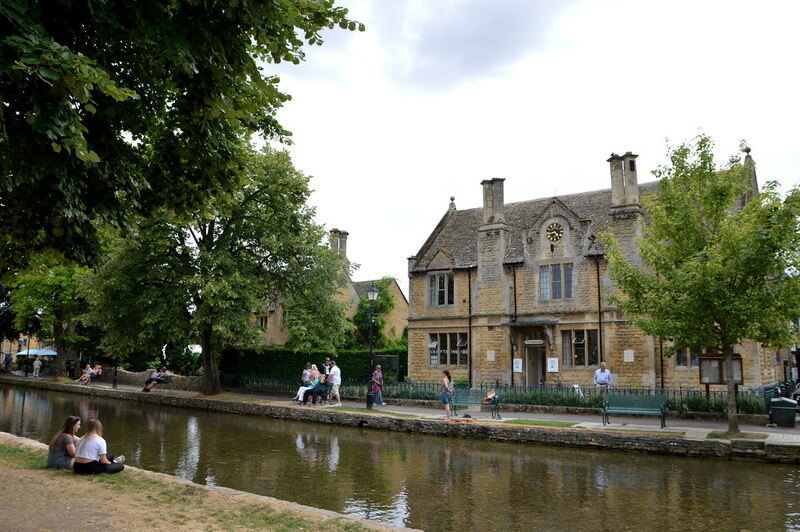 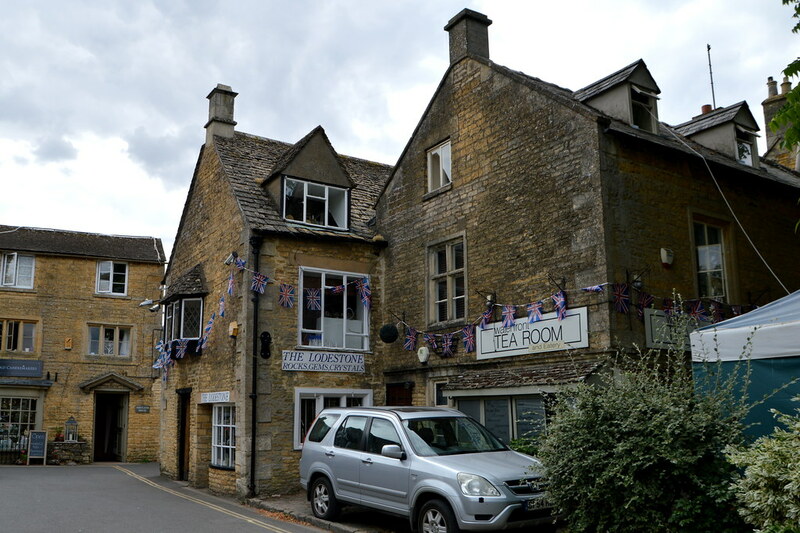 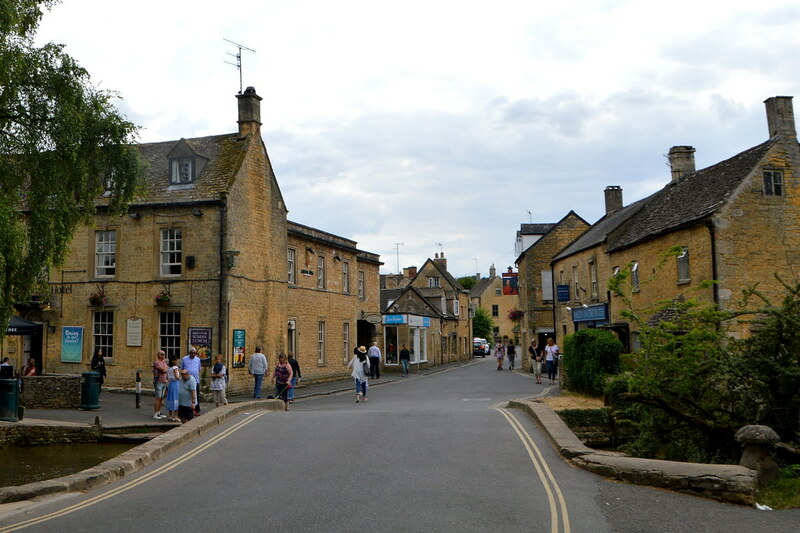 Bourton-on-the-Water is a village in Gloucestershire and lies in the Cotswolds Area of Outstanding Natural Beauty. 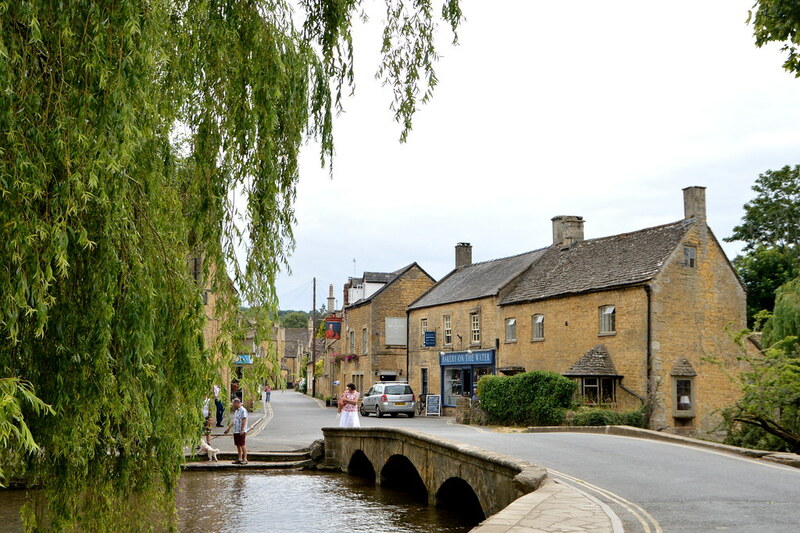 The village is so picturesque with the river Windrush flowing right through it. 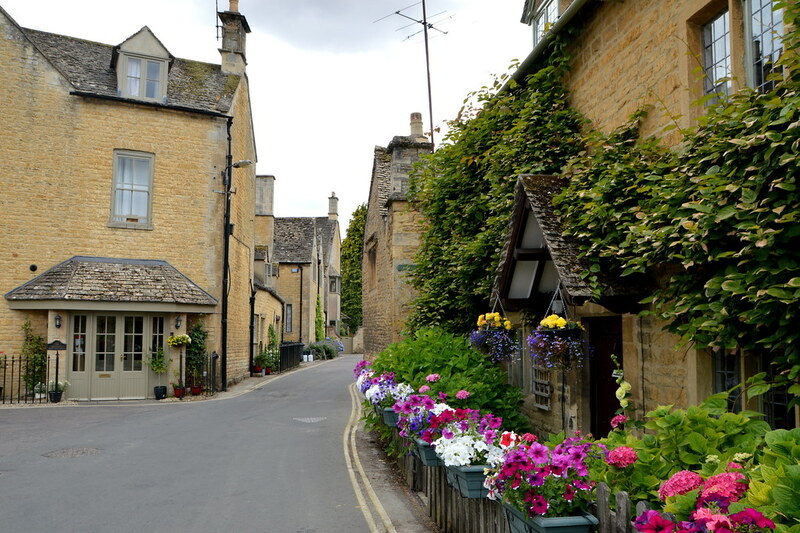 The many bridges, honey coloured houses and windowsills covered with flowers make it a pleasure to have a walk around it. 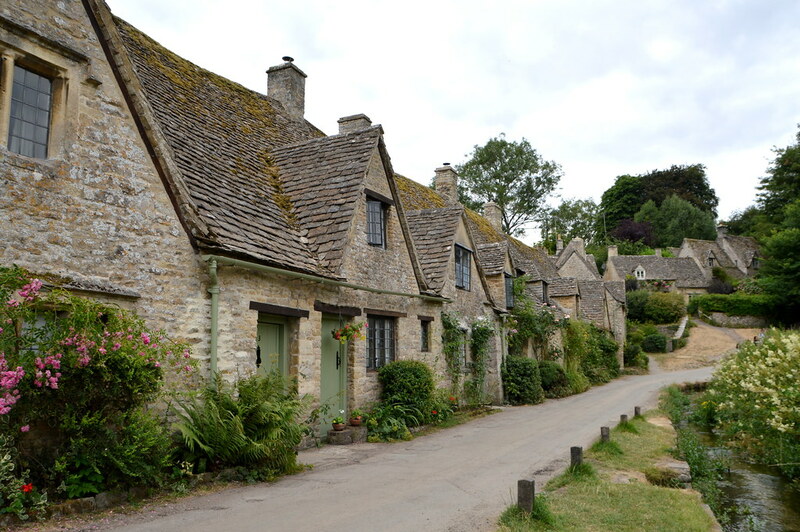 Bibury is another Cotswold village situated in Gloucestershire. 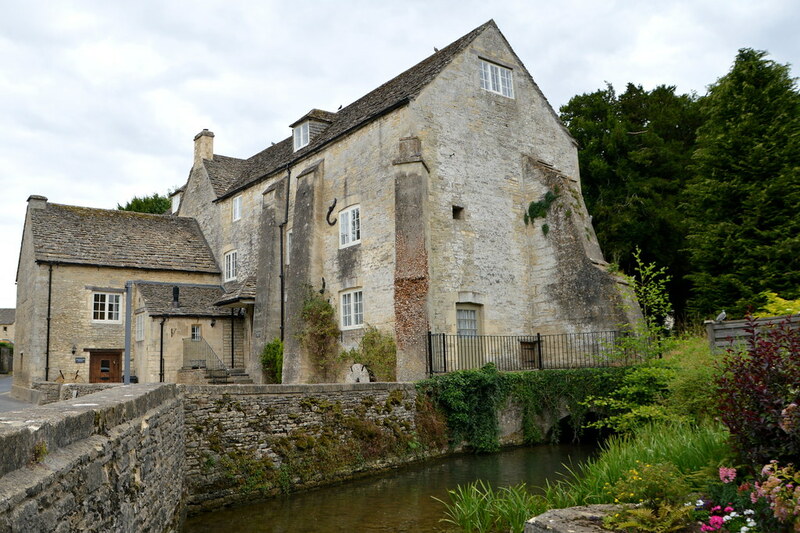 It lies on both banks of the River Coln. 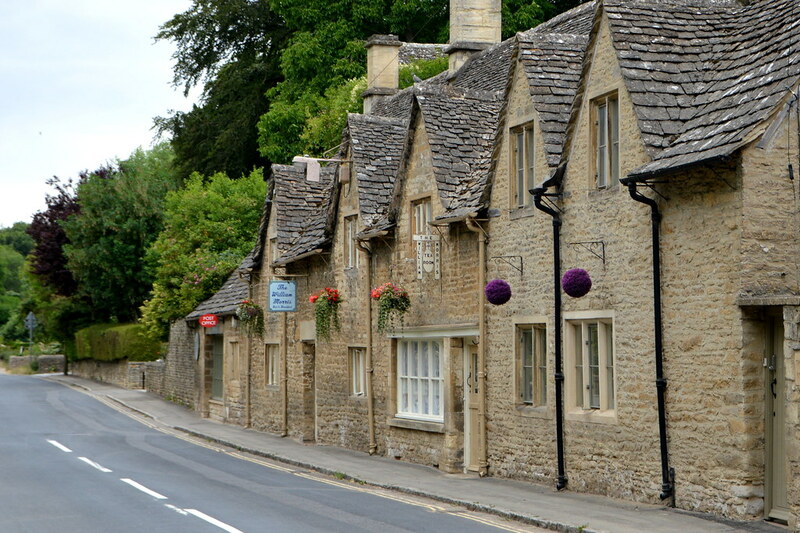 One of the major tourist attractions is actually a row of houses… but then they are just so traditional and rural and picturesque you just have to love them: Arlington Row. 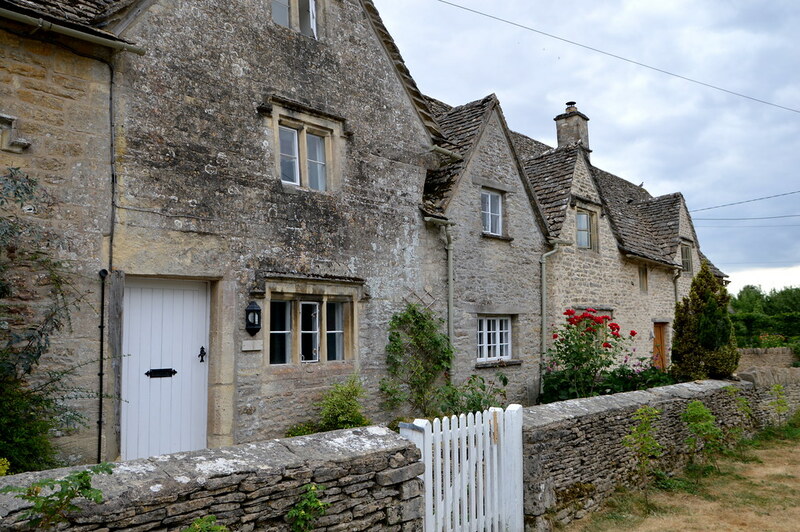 The cottages were built in 1380 as a monastic wool store. 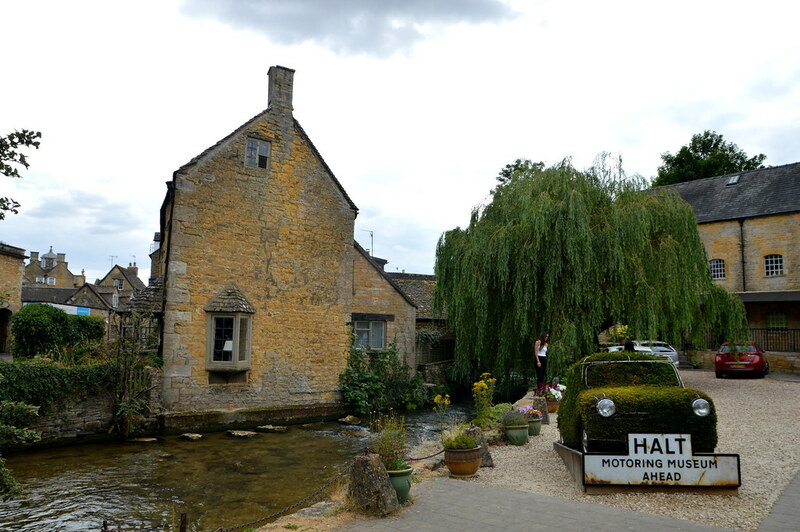 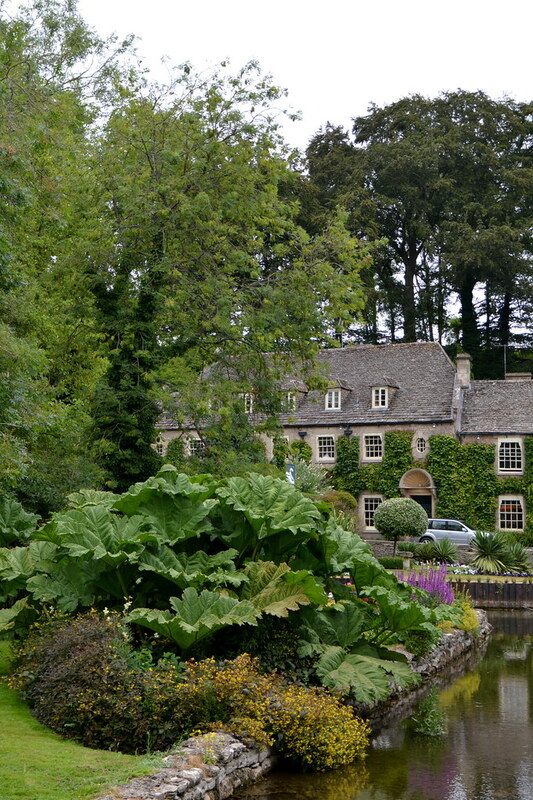 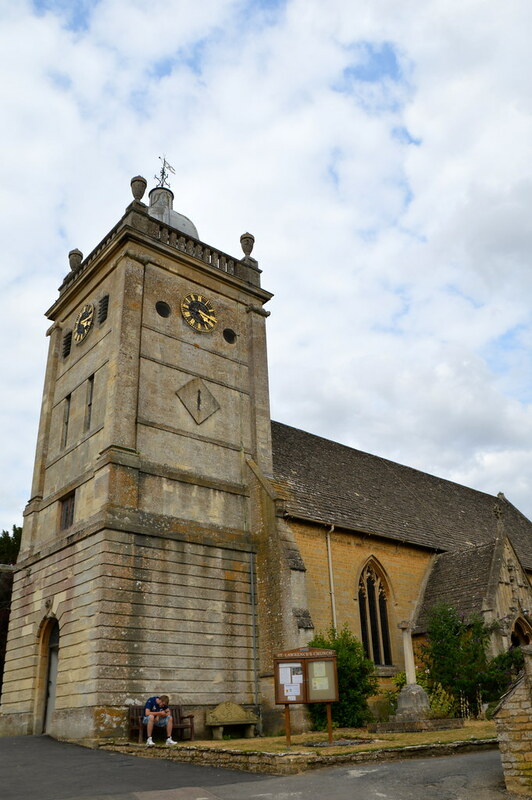 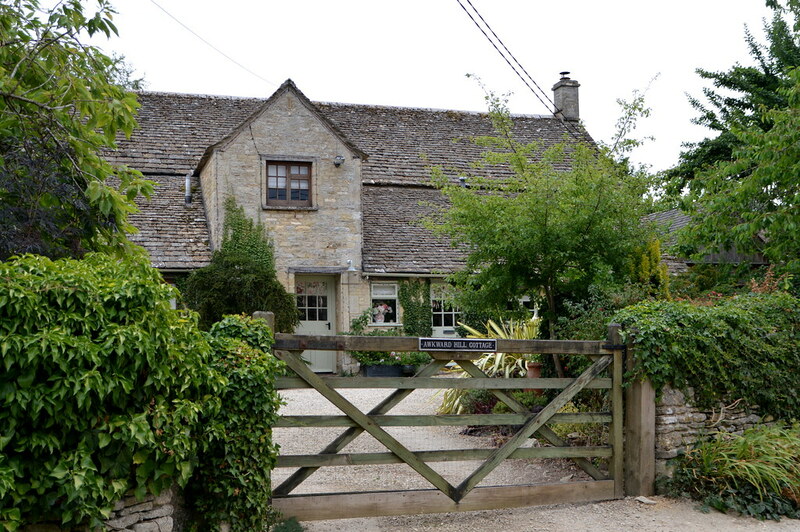 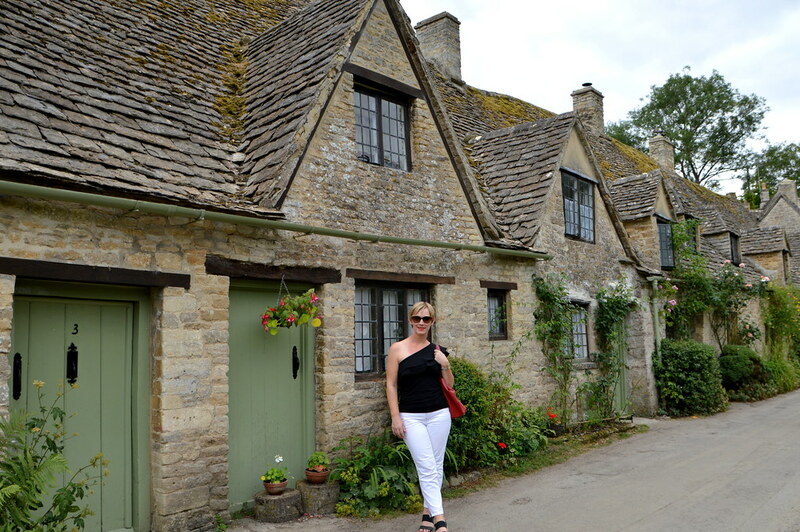 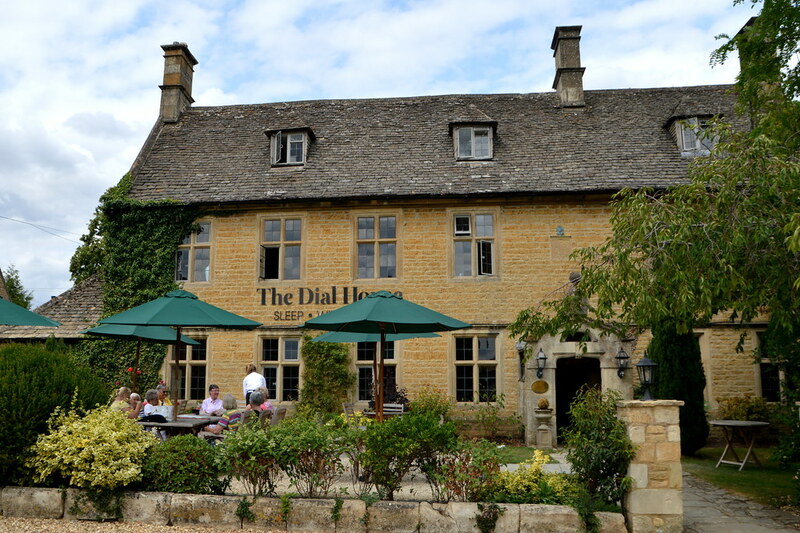 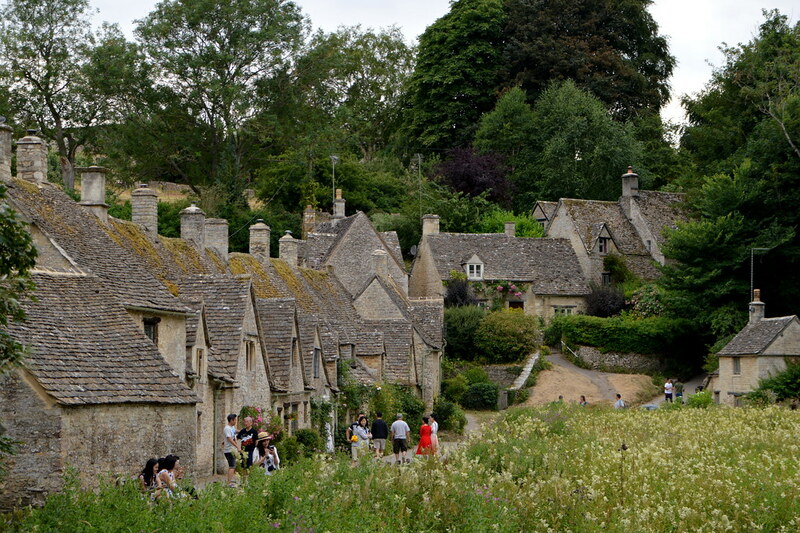 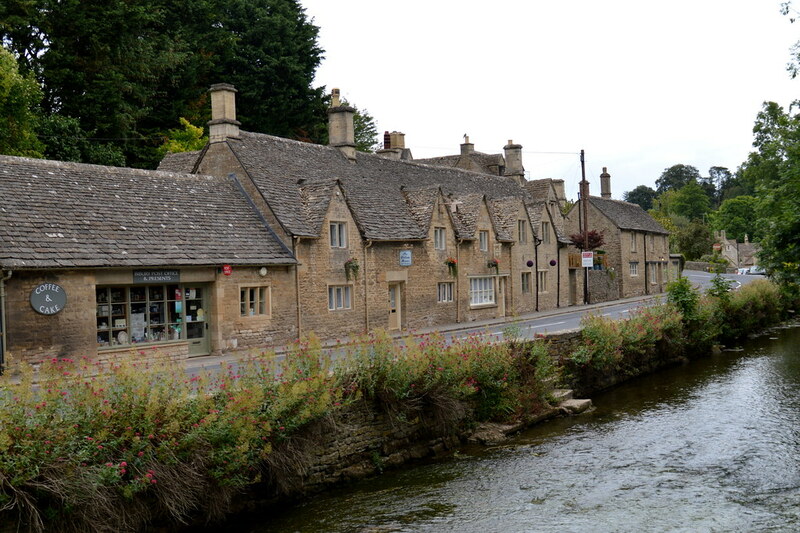 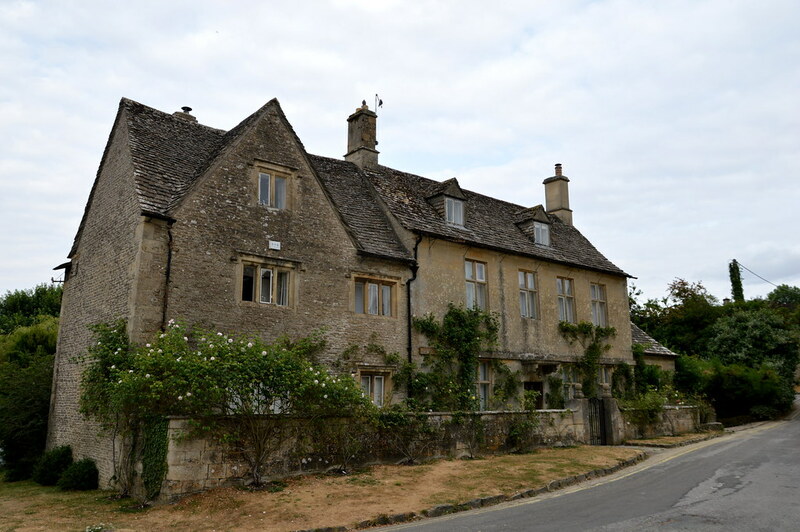 It is a very well know Cotswold scene, used on many postcards and also in films like Bridget Jones’s Diary.